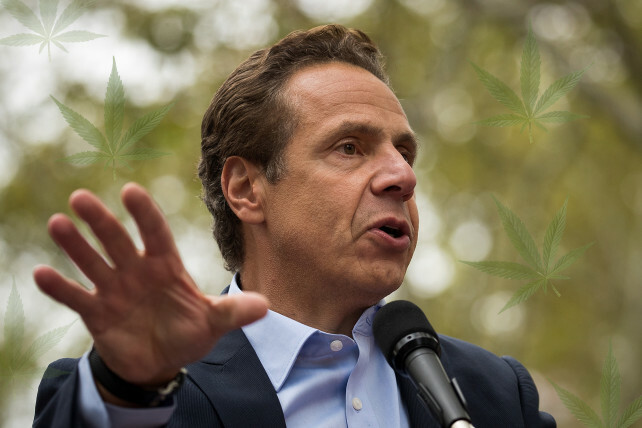 New York Governor Andrew Cuomo plans to legalize recreational marijuana. (by Tina Moore, New York Post) – The New York state association of police unions unanimously opposes Gov. Cuomo’s plans to legalize recreational marijuana, calling it a “money grab,” the group’s president said Wednesday. 2. Why did the NY state association make this announcement? 3. To what motive do the police attribute Gov. Cuomo’s (and NY lawmakers) move to legalize this drug? 4. How many other states have legalized recreational marijuana? 5. How much money could the New York state government take in per year in taxes on marijuana sales? 6. Watch the video under “Resources” below. Do you think the benefit ($$$) outweighs the cost (increase in traffic accidents, some/many fatalities; breakdown of society overall)? Explain your answer. b) Over recent years, state governments have legalized online gambling and recreational marijuana, neither of which improves a person’s life, but rather leads to problems for many. State governments take in large sums of money by legalizing and then taxing marijuana sales (and gambling). 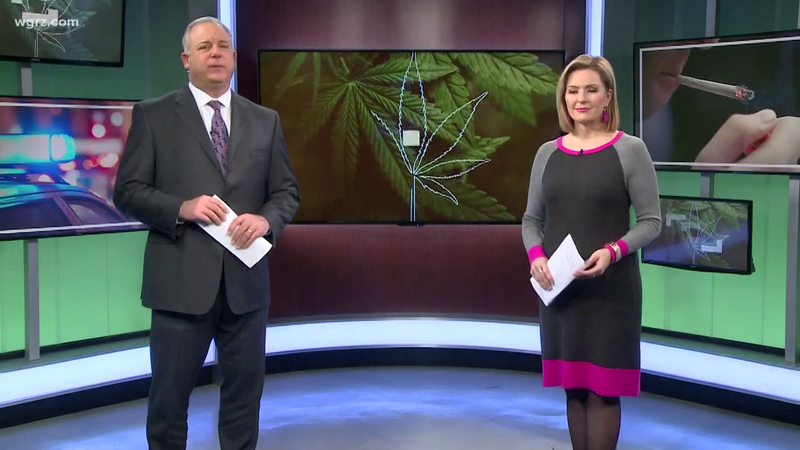 What responsibility do you think state leaders have a to address the dangers (unintended consequences) posed by legalizing recreational marijuana? Explain your answer. What are marijuana’s long-term effects on the brain?